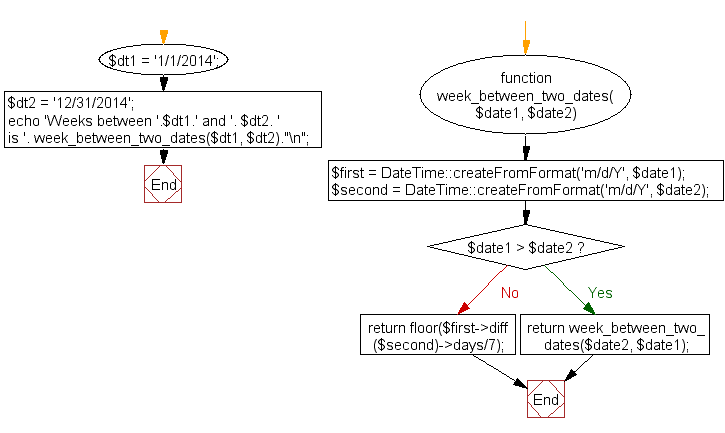 Write a PHP script to calculate weeks between two dates. 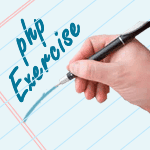 Previous: Write a PHP script to calculate the current age of a person. Next: Write a PHP script to get the number of the month before the current month.